Captain America with Iron Man cameo? **Marvel has released a new clip from **The Winter Soldier. The clip shows Nick Fury (Samuel L. Jackson) asking Alexander Pierce (Robert Redford) for a favor. He wants him to delay ‘Project Insight’. Whatever that is. Pierce agrees, but he wants a favor in return, naturally. Fury must get Iron Man to go to Pierce’s niece’s birthday party, no flyby he must mingle. 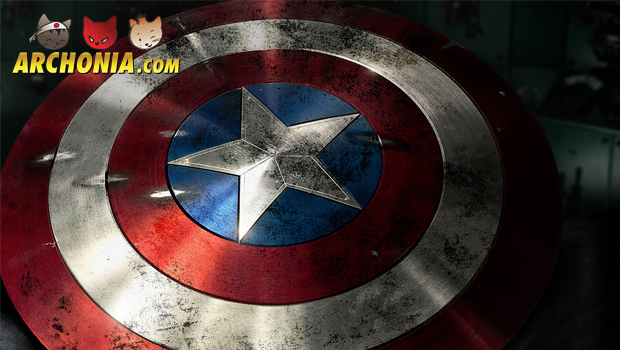 Maybe we get an Iron man cameo in Captain America: The Winter Soldier! Previous Post : Constantine first look! Next Post : How To Train Your Dragon 2: New Species revealed!